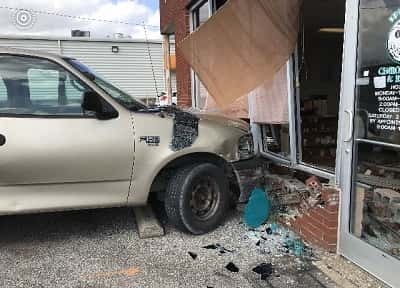 On Thursday afternoon at approximately 1:45, a Clarkson man drove through the glass front of a Leitchfield chiropractor’s office. 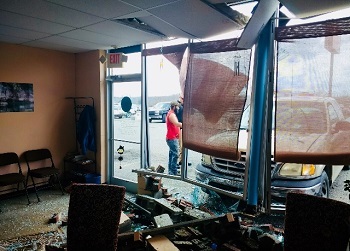 Leitchfield Police Officer Chase Melton responded to the scene and found that Dalton Edwards had driven a Ford F150 truck through the front of the business, in a strip mall at 625 South Main Street, causing the glass store front to essentially explode, according to Dr. Troy Wood. 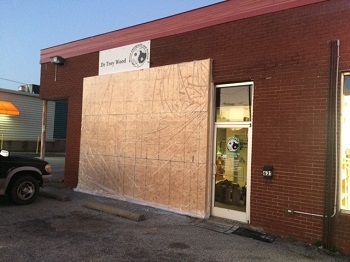 The brick base of the store front was also extensively damaged. Wood said he was sitting inside, near the front of the business, when the truck crashed into building. Other than wrenching his back while avoiding being hit by the truck and flying glass, he was unhurt. His wife, Kelly, was also inside the building but was unhurt. 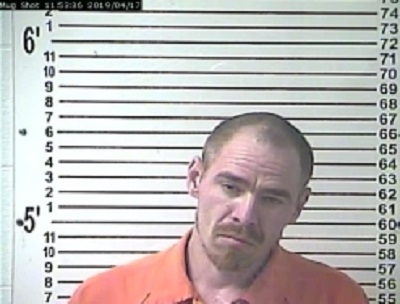 Edwards, who wasn’t injured, told police the truck’s brakes failed.